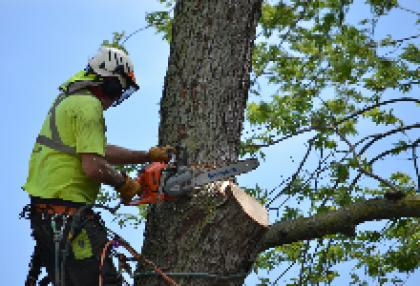 Turn-key opportunity available with a well established, reputable Tree Service operating for 11 years in the Hamilton/Burlington/Flamborough/Oakville area. Extensive and ever growing clientele list due to high standards and customer satisfaction. Consistently recognized with the Burlington Post Readers Choice Awards winning consecutively from 2014 through to 2018. The business offers equipment, vehicles, tools, client acquisition, business telephone number, email addresses and website address and online presence. Interested parties can call (905) 638-0393.